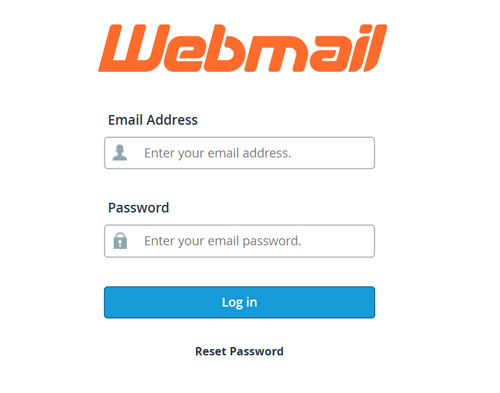 If your credentials are correct, you will successfully login and will be asked to select a Webmail application. The easy way to think of these Webmail applications is to think of them as different templates with different functionalities. Horde: Has advanced productivity tools out of the box such as Calendar, Task list, Event reminders, News feed, Notes, etc.. If you don’t want to see this selection the next time you login, click on “Set as Default” of the Webmail application of your choice. After clicking the button, please wait for a few seconds until it saves your selection. (It turns Blue and the text “Set as Default” changes to “Default”).